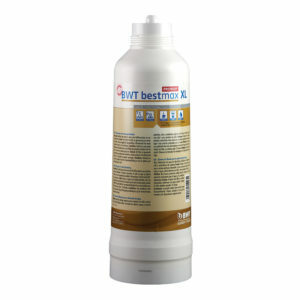 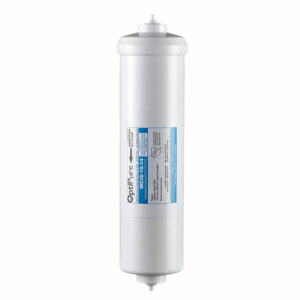 Bottled water can become a big hassle and expense. 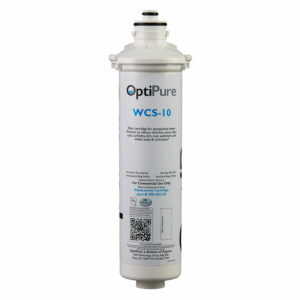 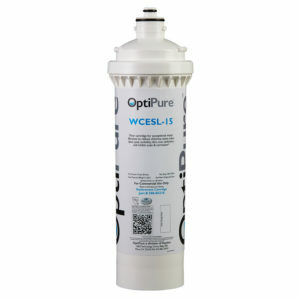 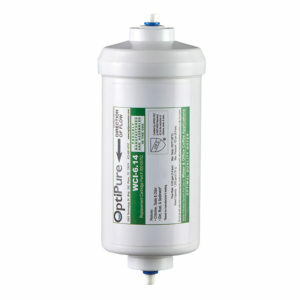 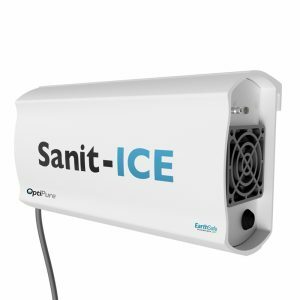 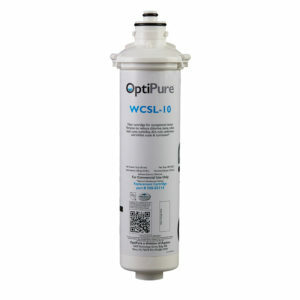 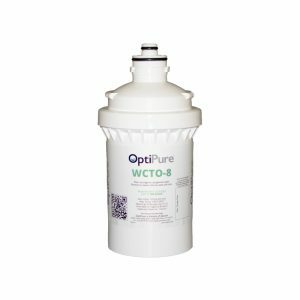 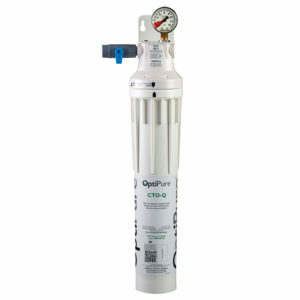 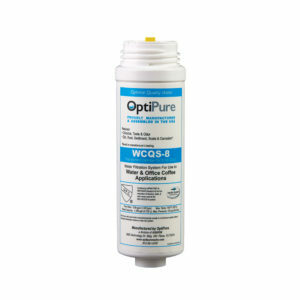 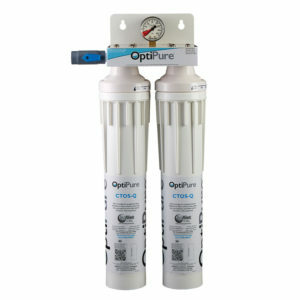 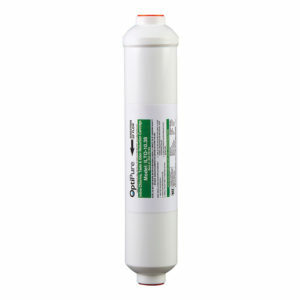 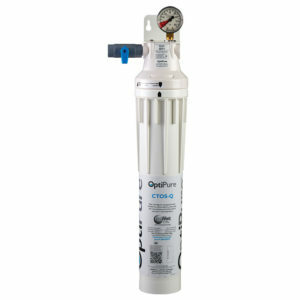 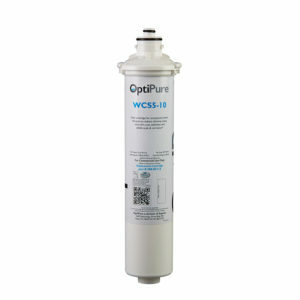 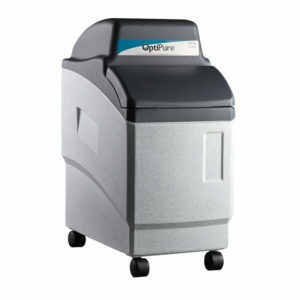 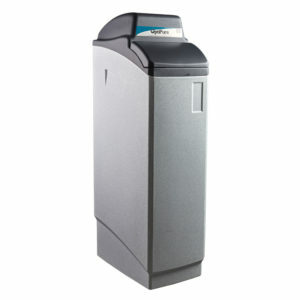 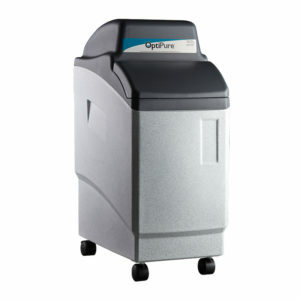 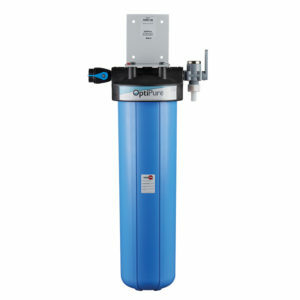 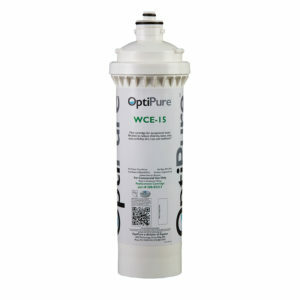 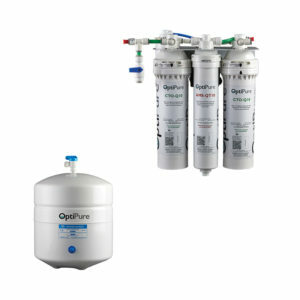 OptiPure water filters and systems are designed to be used with bottle-less water coolers, allowing for a continuous flow of great tasting water with less inconvenience. 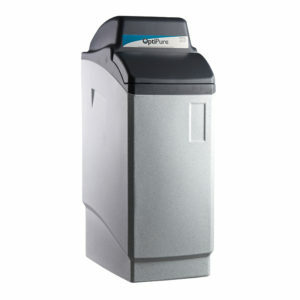 What about coffee in the breakroom? 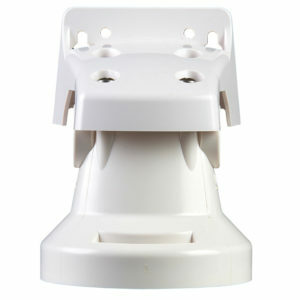 Everyone in the office needs a great tasting cup of coffee to get the day started! 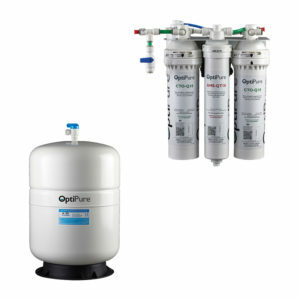 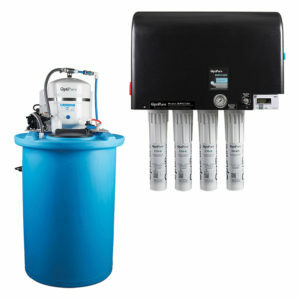 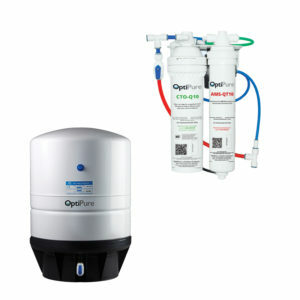 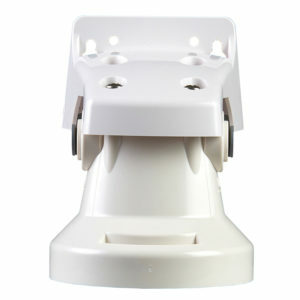 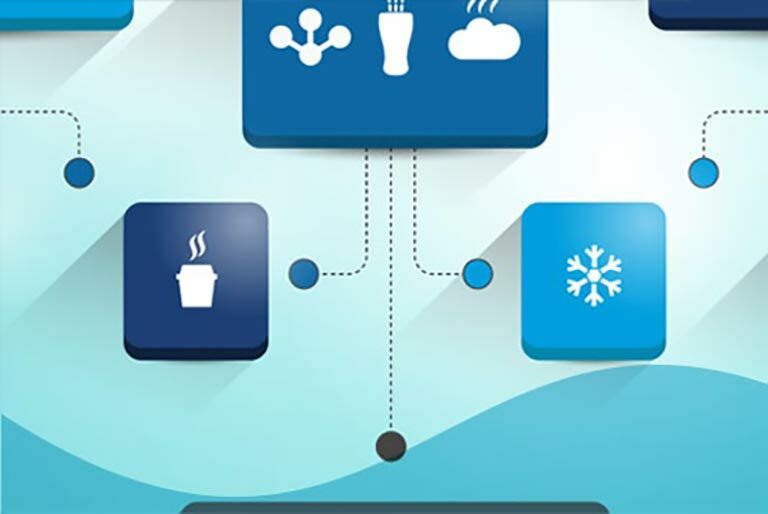 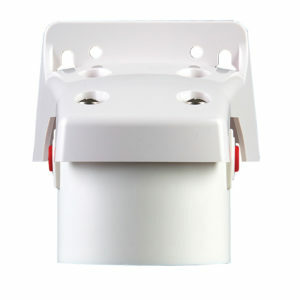 OptiPure water filter systems can be connected directly to your coffee brewer and other appliances. 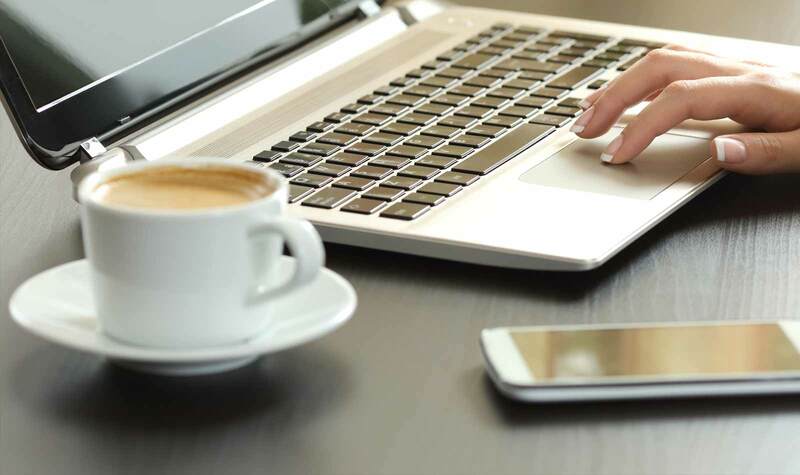 With built-in scale inhibition, when needed, consistently great tasting coffee can be served every day. 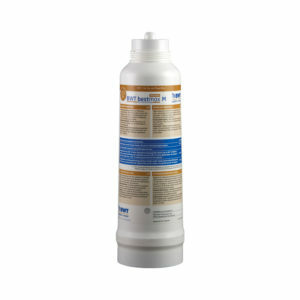 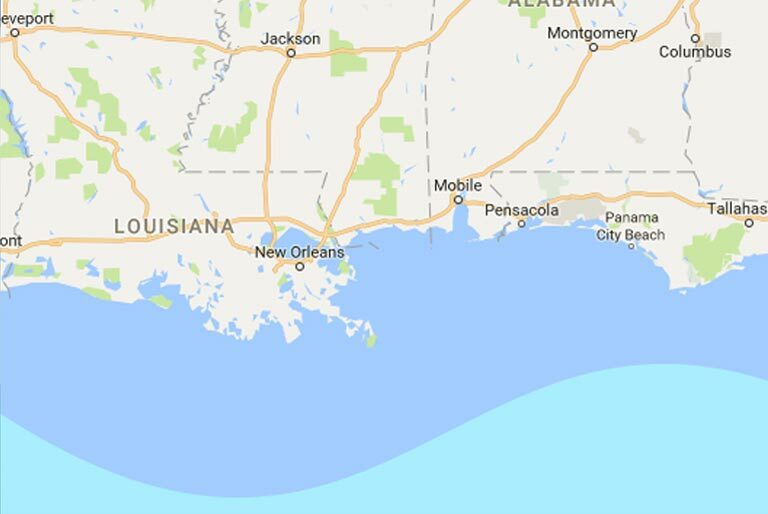 Sediment — can collect in equipment, clogging parts and serving as a catalyst for scale build-up. 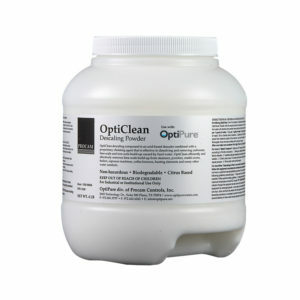 Chlorine, Taste & Odor — causes offensive tastes and contributes to corrosion in equipment. 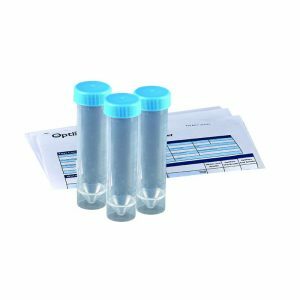 Total Dissolved Solids (TDS) — minerals that are dissolved in water including hardness minerals. 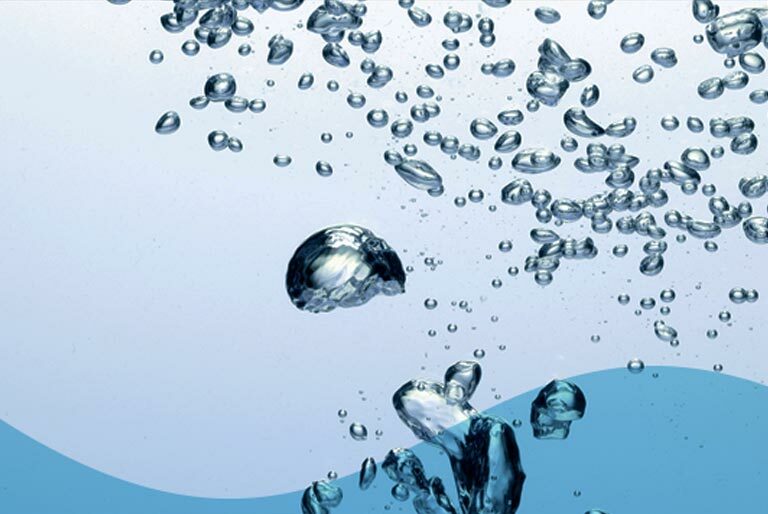 High TDS increases corrosion potential and can be responsible for off-taste in beverages. 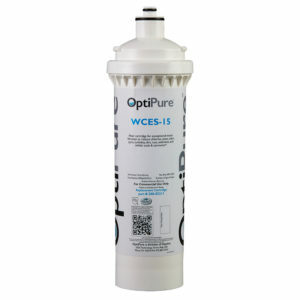 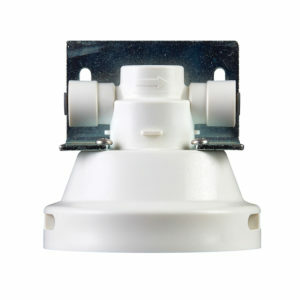 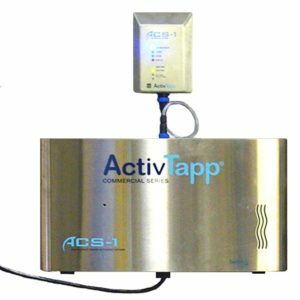 Be sure to refer to your equipment’s manual to determine flow requirements to select the right water treatment system for your applications.